Ports Australia hold two major events on alternating years. The Ports Australia Biennial Conference and the Australian Ports Business and Operational Conference. The very first Business and Operational Conference is this June in Townsville and registration is now open. The Ports Australia Biennial conference is held once every two years. The event is the premium national maritime event and brings together leaders from across the Ports, maritime services, business and political spectrum. All the presentations, videos and additional resources from the 2018 Darwin Biennial Conference will be available here soon. 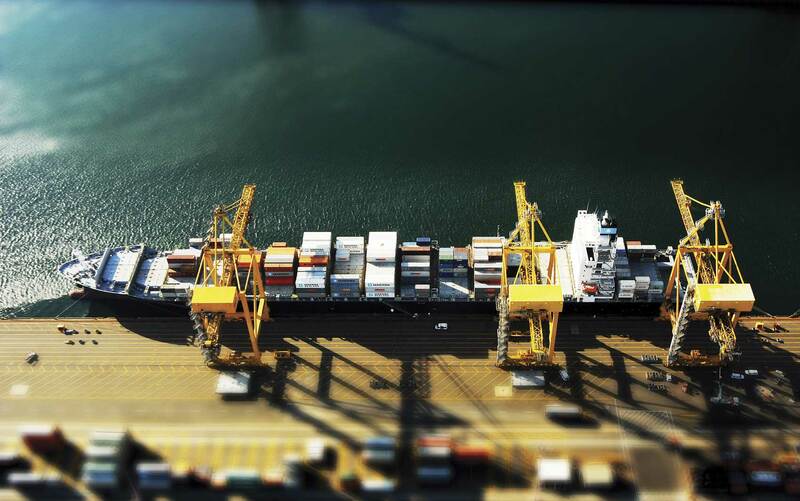 Starting this year we will host the Australian Ports Business and Operational Conference. This event is held in the opposing year to our Biennial Conference and is designed for those involved in the daily running of Ports and maritime. Townsville is the host city for this event held over the two days of June 26th and 27th. Visit the event page for more information and registration.